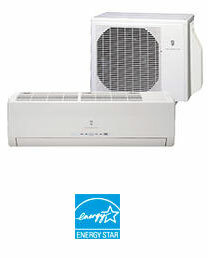 Many models are available. 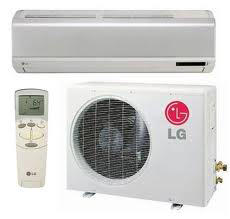 One of our professional advisors will help you choose the right one for your home. 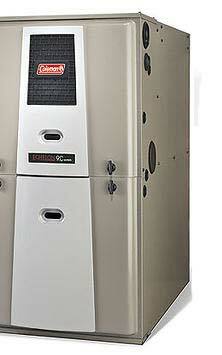 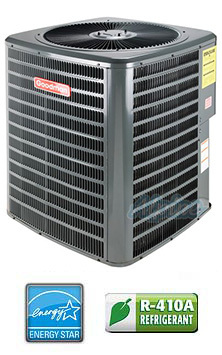 Get a great feeling with the premier line of Coleman® HVAC residential heat pumps. 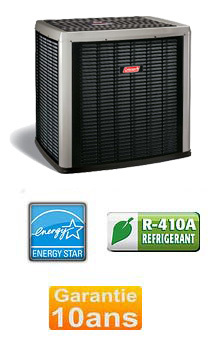 With this Coleman® model, you'll feel good about a system that's designed to perform efficiently in any season and that's available with environmentally friendly R-410A refrigerant. 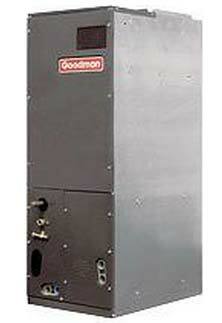 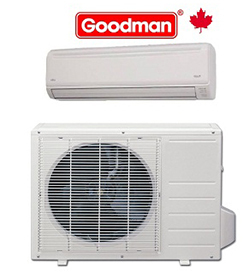 The Goodman® brand offers the MS series, a line of ductless mini-split air conditioning and heat pump systems for use where the installation of duct work is not practical. 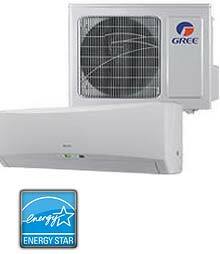 MS systems work like typical residential split air conditioning or heat pump systems, just without the installation of sheet metal duct work. 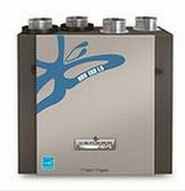 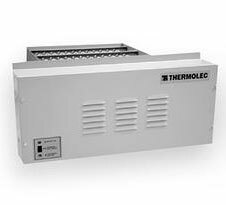 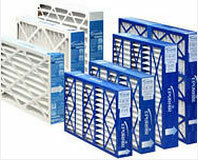 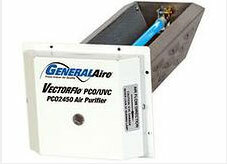 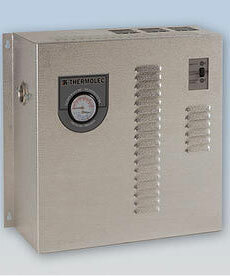 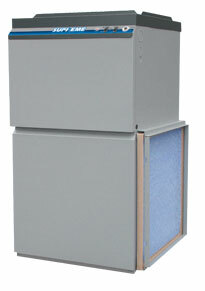 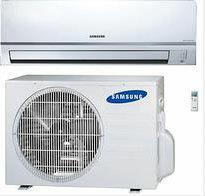 Heating system , climatisation, circulation, air purifier and humidity control . 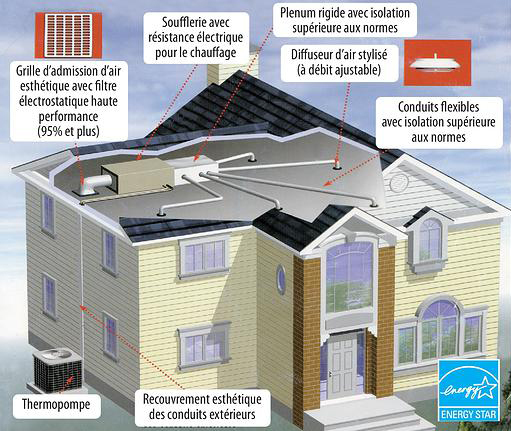 Power, energy efficiency and easy installation characterize this residential ceiling.